The Doctor has faced many monsters, from the scary, like the Cybermen, Daleks and Weeping Angels to the ridiculous or even cute looking, like the Slitheen and the Adipose. Which Doctor Who monster is your favourite? Dalek in Victory of the Daleks. Image from Wikipedia. The Weeping Angels freak me out! My 8 yr old son is terrified of The Silence. 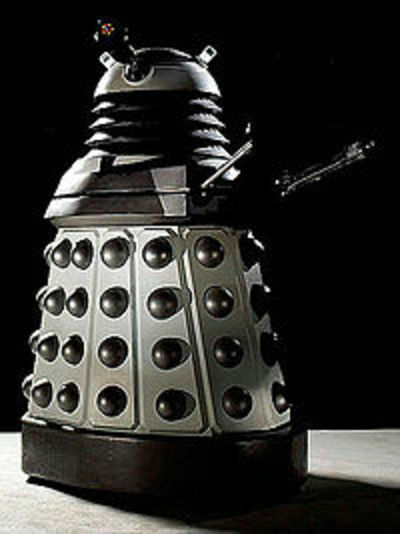 Most 'evil' were the Daleks! It has to be the Daleks, in my mind they were the the Ultimate Doctor's enemy.